Is Your Reputation What You Want On Google? 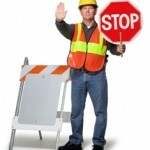 What has Traffic Control Got to do With My Business? More Than You Might Think!